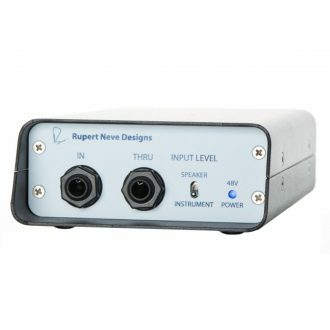 Features, Huge Headroom, Rugged Solid-Steel Frame, Drive Longer Lines, 1/4" THRU Output, Best in Class Phase Coherence, Ground Lift, Phantom Powered. 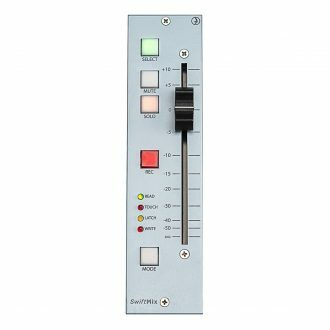 Features, Simplified Controls - Depth Control, Time Constant Control, RMS/PEAK Switch, Threshold. 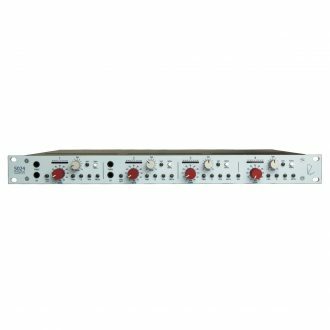 Features, five bands of EQ based, +/-12dB input level adjustment, and five filter bypasses, LF Section, LMF Section, LMF In, MF Section, MF In, HMF Section. 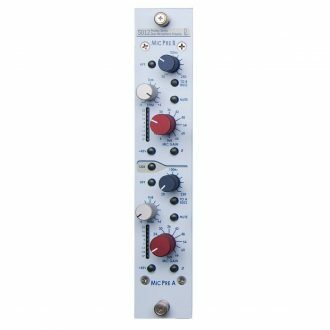 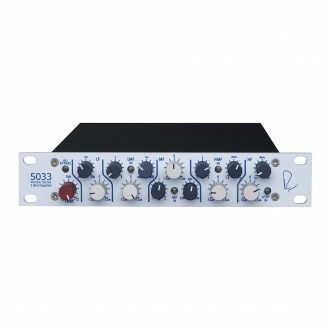 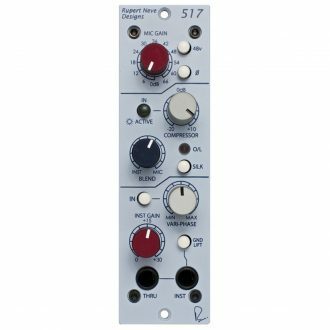 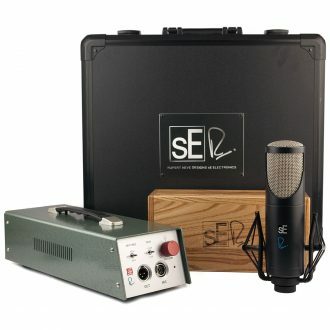 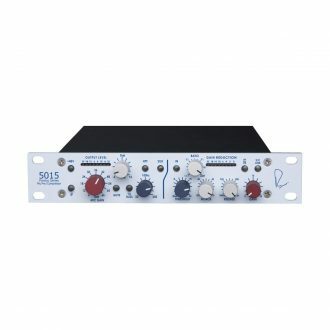 A Dual-Channel Mic Pre featuring Rupert Neve’s custom input and output transformer designs, selectable phase, mute, phantom power and a fully sweepable high pass filter, "Silk" circuit which yields the rich warmth. 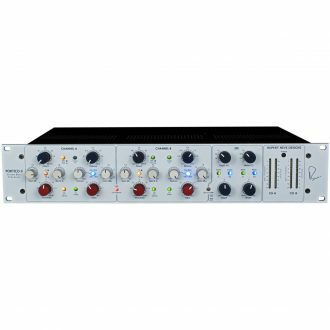 Features, A rugged, portable chassis with world class Portico pre-amp, compressor and DI circuits as well as two channel operation, variphase, silk and DI/mic blending capabilities. Features, Calibrated Motorized Faders, DAW Select, DAW Mute, DAW Solo, DAW Record Enable, DAW Automation Mode Toggle. 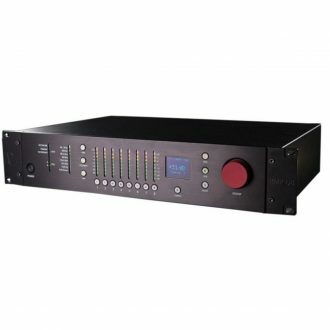 Features, A fully controllable compressor-limiter with feed-forward / feedback modes, Peak / RMS detection and a built in side chain high pass filter. 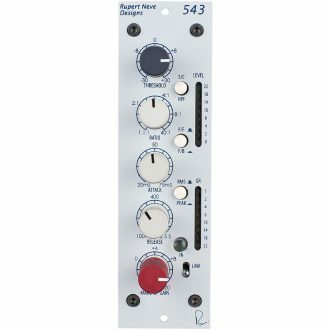 Offers world-class transformer-coupled micpreamp, compressor and DI circuitry with Vari-phase, "Silk" and DI/mic blending capabilities – all in a single 500 series module. 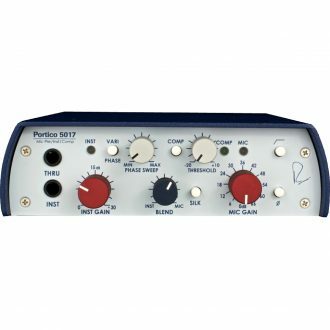 Includes: Individually selectable phase, mute, phantom power, a selectable frequency high pass filter, and the Silk circuit which yields the rich warmth and presence of the renowned classic designs. 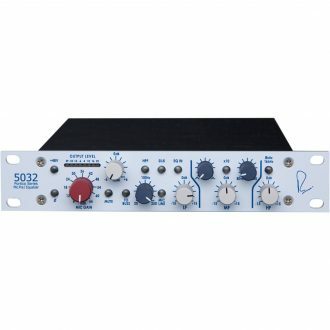 Features, A Microphone Preamplifier to balance the input using a Transformer-Like-Amplifier (T.L.A. 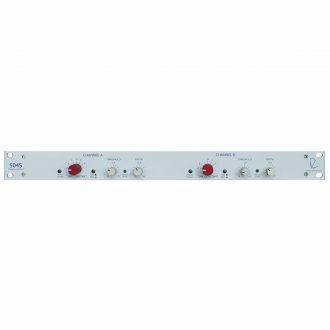 ), makes use of both a High Frequency and Low Frequency shelving characteristic, provides a very wide range of frequencies in two bands.